Enclosed is a donation of $500.00 to the Michael Parker Foundation. 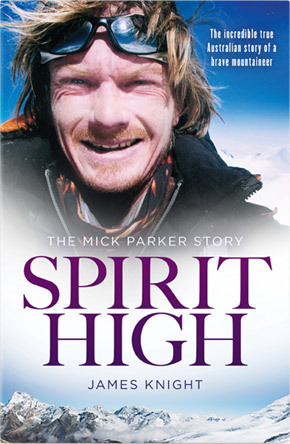 I was honoured to receive copy of the book Spirit High by Michael’s father. 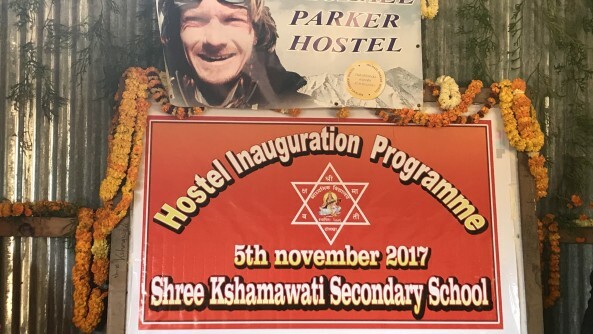 The book highlighted Michael’s concern for the welfare of the local communities that made it possible for him to achieve so many of his mountaineering dreams. With his life having ended before he could help the children in particular of these small villages, it is good that the foundation had set up to help achieve some of his dreams. 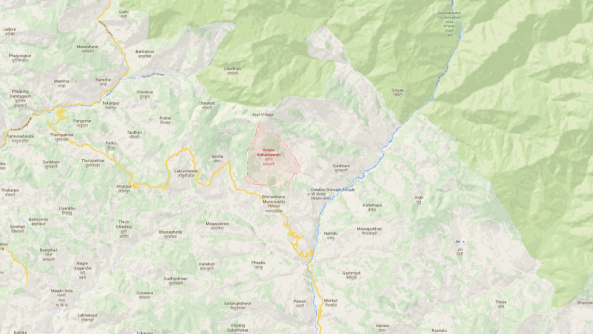 As my granddaughter had been part of a volunteer scheme to assist the villages of Nepal and had worked in one of the areas mentioned in the book, it was interesting to read another impression of these areas. She was also given the opportunity to participate in a high altitude trek and achieved the highest altitude of any of the females in her expedition, all be it much lower than that achieved by Michael. As like Michael, she did not elaborate on the personal effort of this achievement but always recognised the efforts of others, especially the local communities and the beauty of the area. I thank the Foundation for enabling me to help those that gave my granddaughter and others like her and Michael the opportunity to challenge themselves.